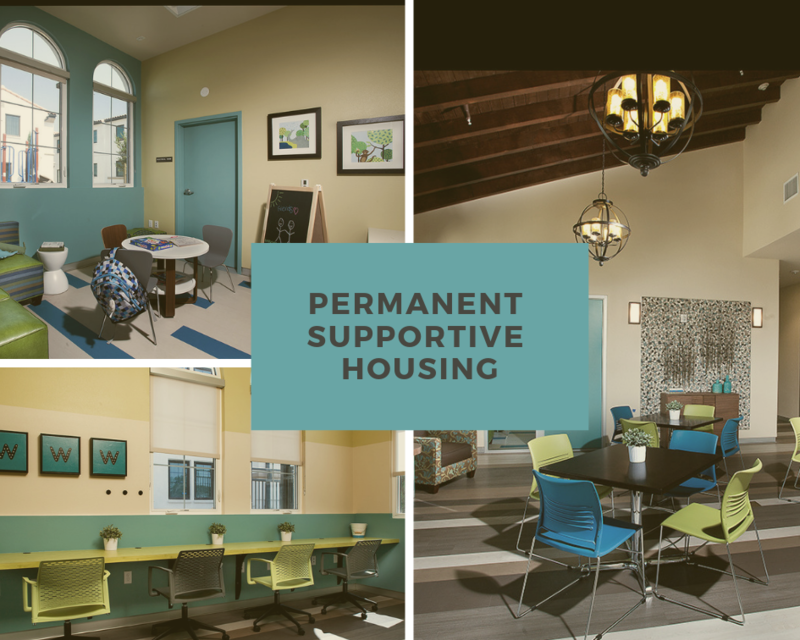 Transitional Housing programs last for a specific amount of time and then the resident needs to find housing on their own. The David & Margaret staff work diligently along side the residents to make this transition a successful one for them. However, some young adults still need intensive supportive services and are not ready to live on their own without resources to help them flourish. These resources include but are not limited to: case management, life skills, and vocational training provided by on-site staff. Youth from Los Angeles, San Bernardino, Riverside, Orange or Ventura Counties are all eligible to apply for housing here. Apartment homes range in size from 700 to 1,000 sq. ft. The Village Common Center provides 1,500 sq. ft. of space for residents to train, study, learn, socialize, and participate in programs of interest. There is also ample gated parking. 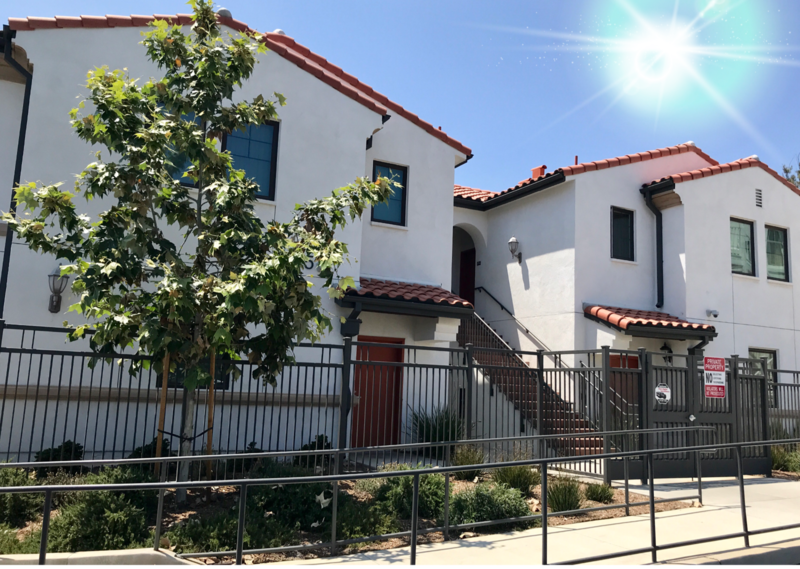 David & Margaret's Housing Program provides the majority of permanent supportive beds in the San Gabriel Valley for transitional aged youth and is one of the largest supportive communities for youth formerly in foster care in all of Los Angeles County and southern California.